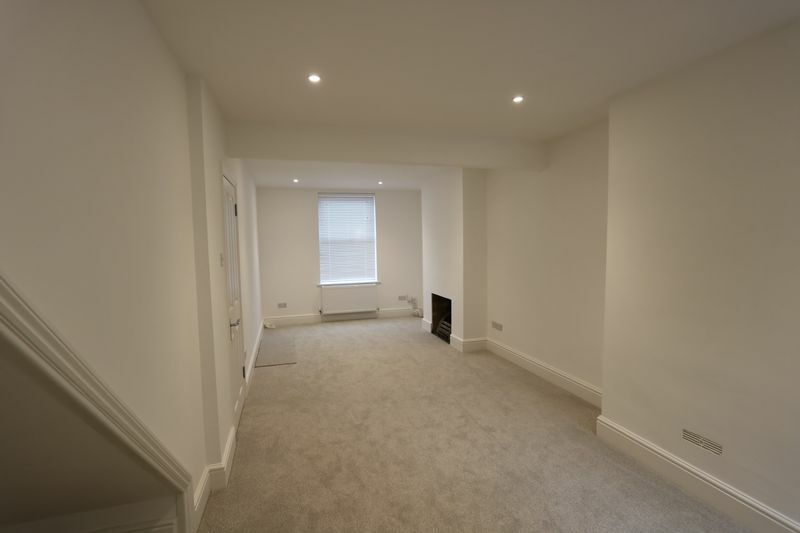 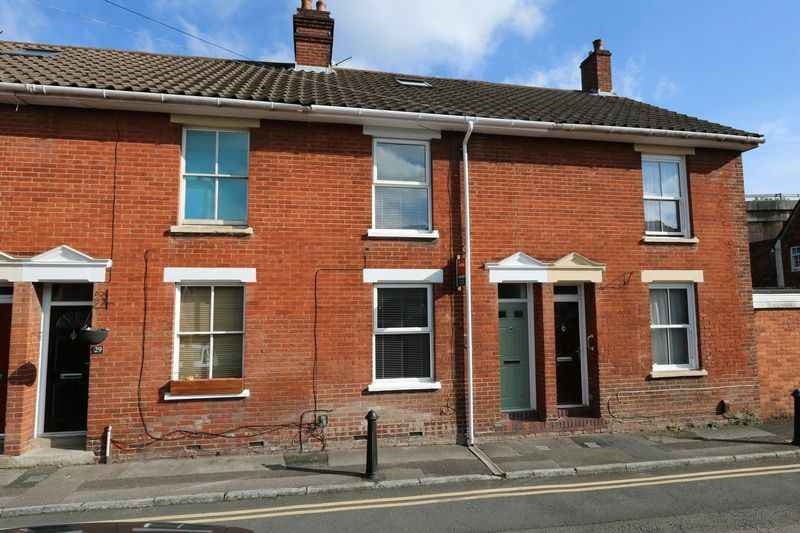 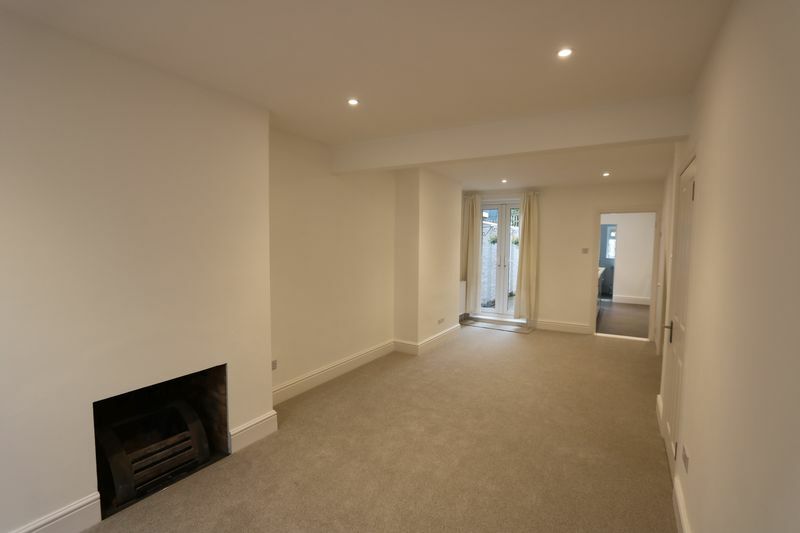 Arranged over three floors, this deceptively spacious recently renovated Victorian terraced house, has accommodation of approximately 1150 square feet and is situated in an enviable position close to the city centre. Although close to the ring road, due to its location the property receives plenty of sunshine and has little road noise. 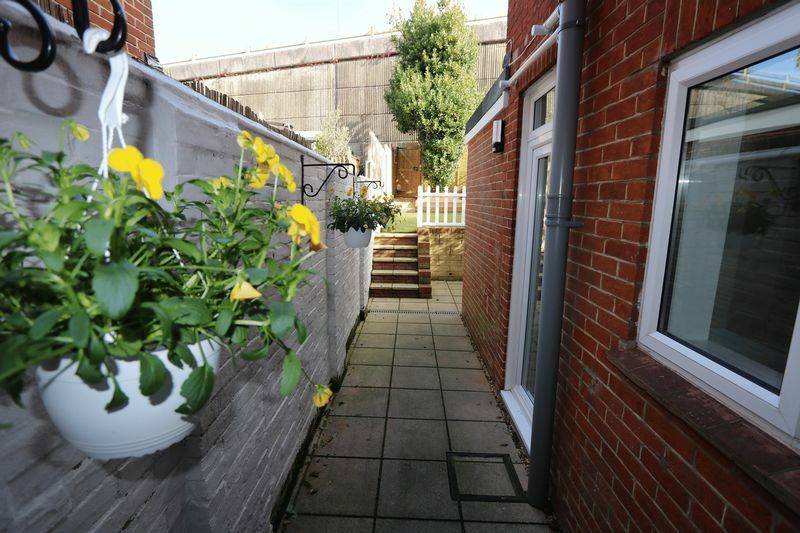 Due to a change of circumstances and a reluctant sale, there is now a great opportunity for others to be the first to enjoy this excellent home. 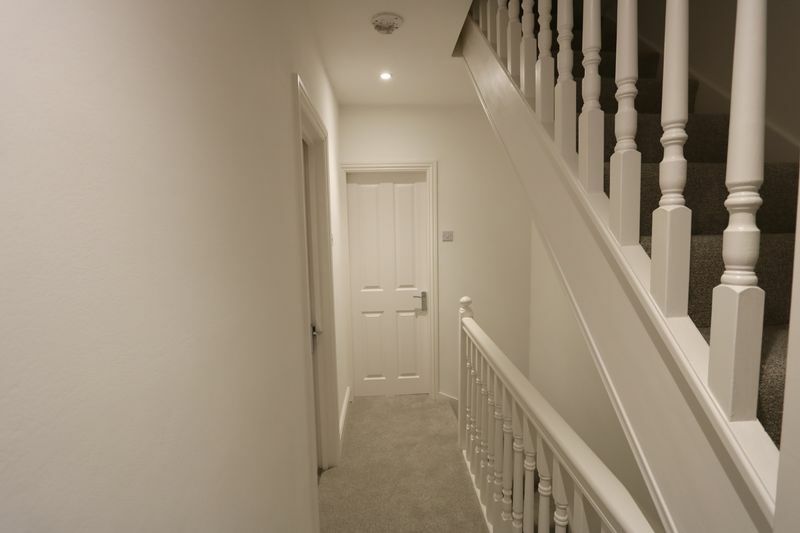 There is no onward chain. 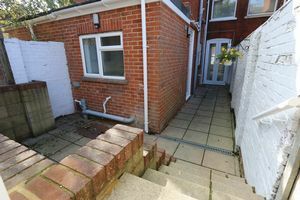 From the new front door and improved exterior, to the new carpet and freshly completed decoration, the first impression is impressive. A door from the Entrance Hall opens into the large dual aspect Double Reception, with open fireplace and double French doors to the courtyard. 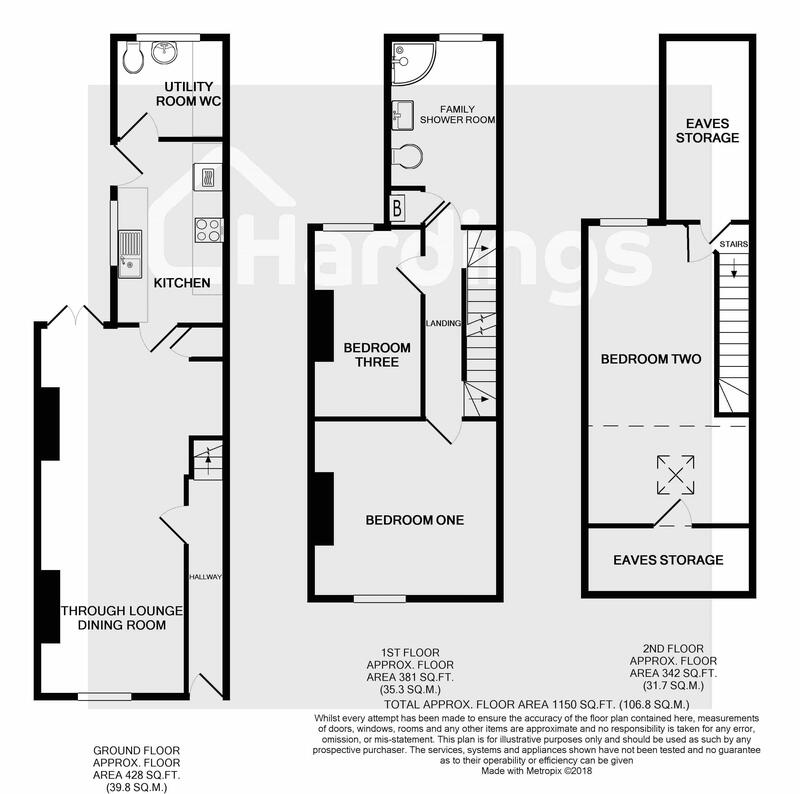 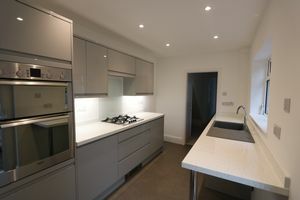 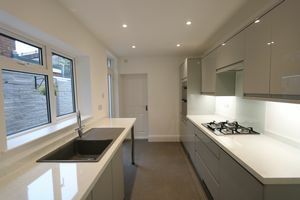 The Kitchen is another feature room of attractive modern floor and base level units with integrated appliances, further complimented by the separate Utility Cloakroom. 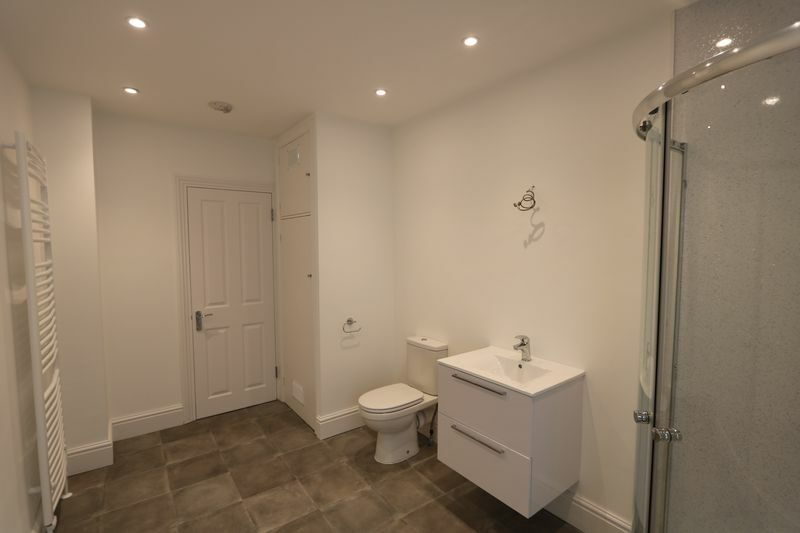 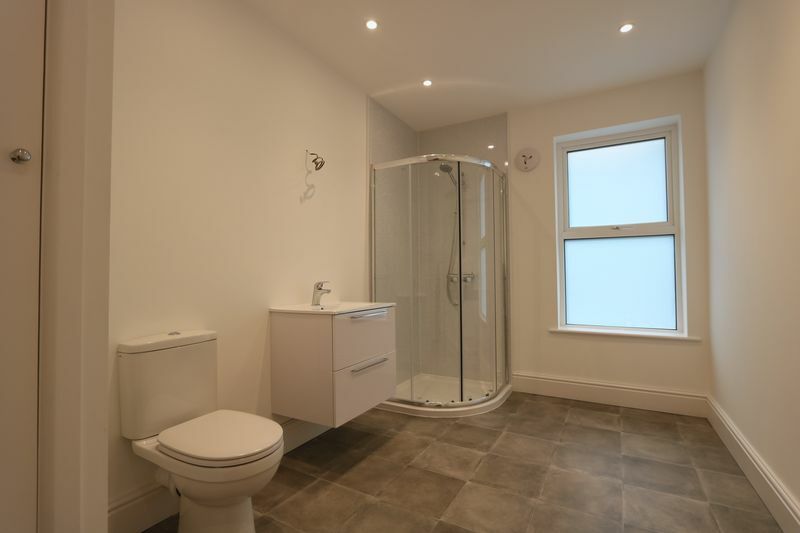 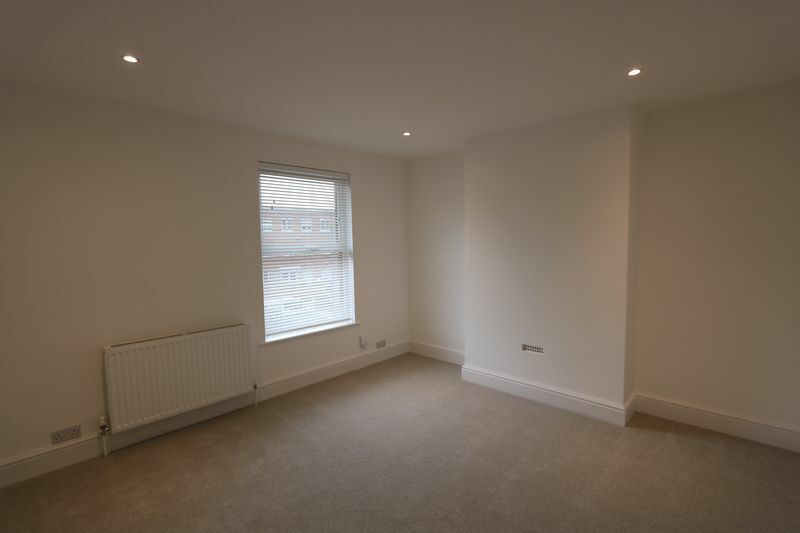 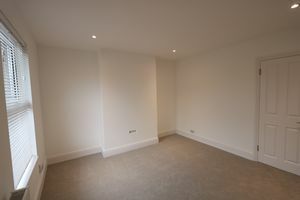 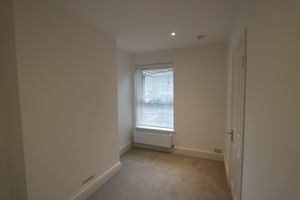 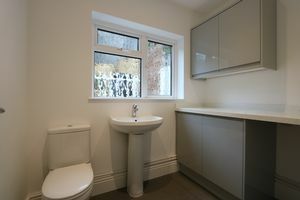 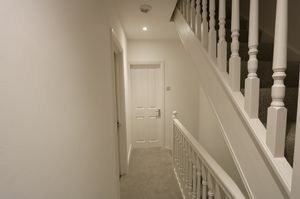 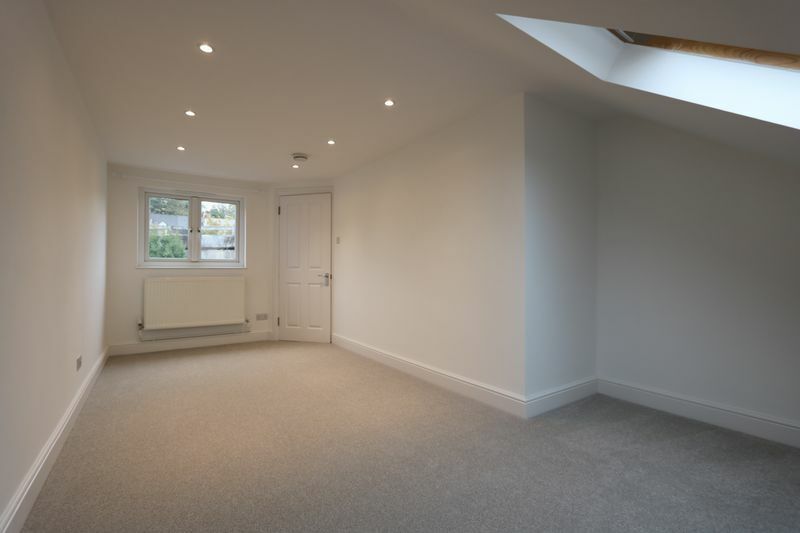 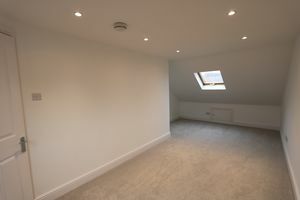 The Bedrooms and large Shower room are arranged over the first and second floors and provide two spacious doubles and a stylishly re-fitted Shower Room that the owner informs us he incorporated concealed plumbing and designed space for a bath should potential purchasers require one. 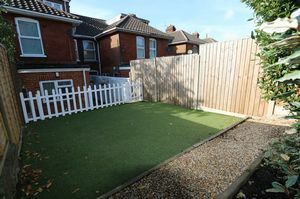 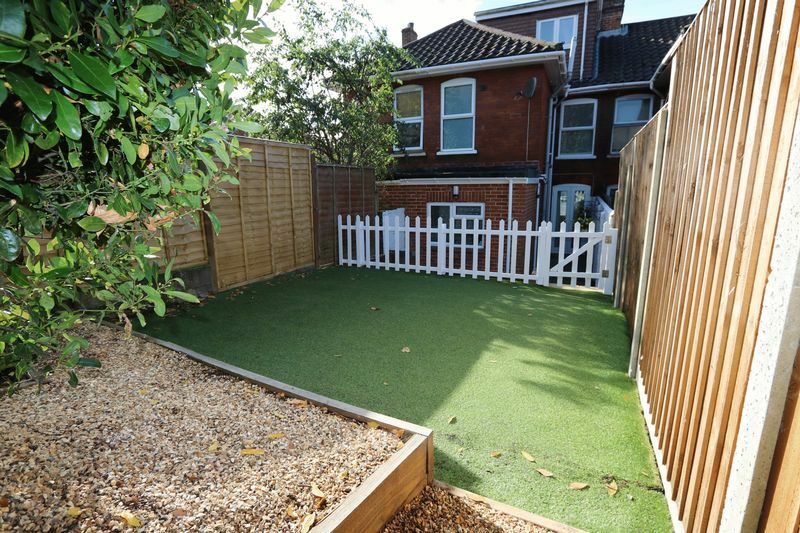 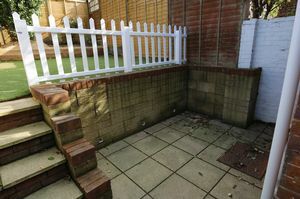 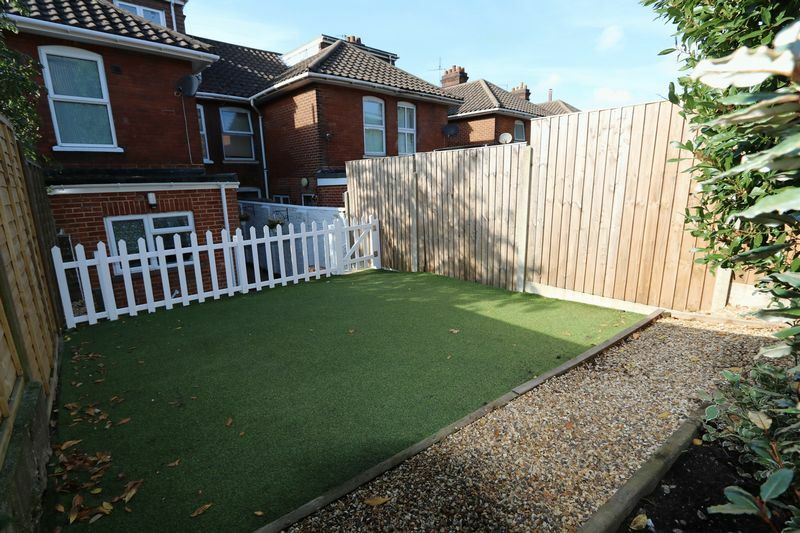 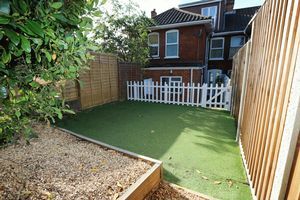 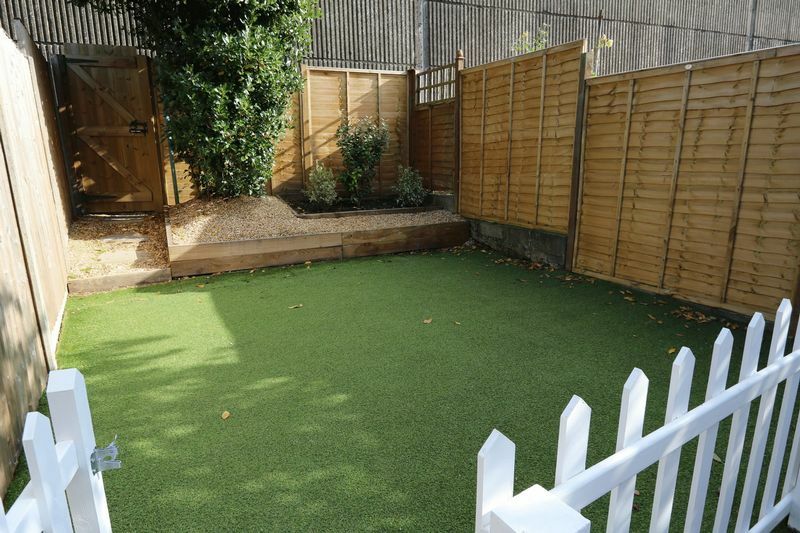 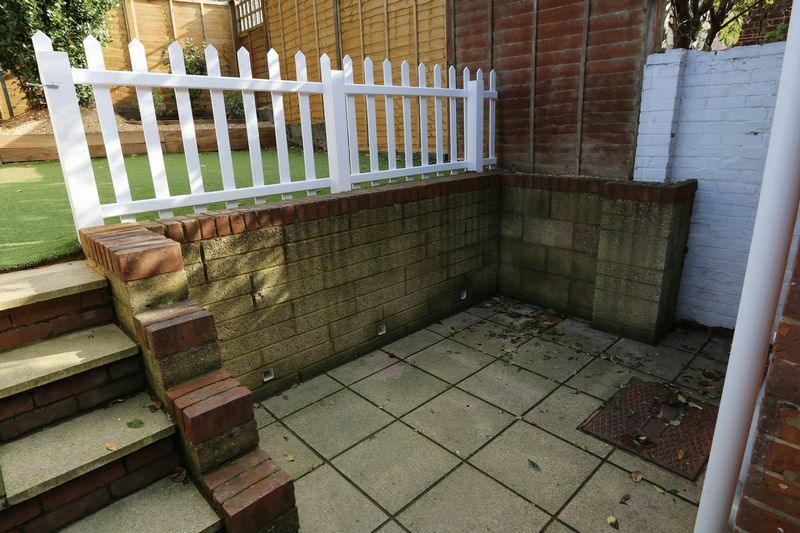 To the rear, the refurbishment continued and alongside the paved courtyard, there is a raised low maintenance garden that is not overlooked from the rear and provides an attractive environment for when the sun is out.